Built in 1947 by the Budd Company of Philadelphia, PA as New York Central 56-seat coach #2937, this car saw service throughout the NYC system. 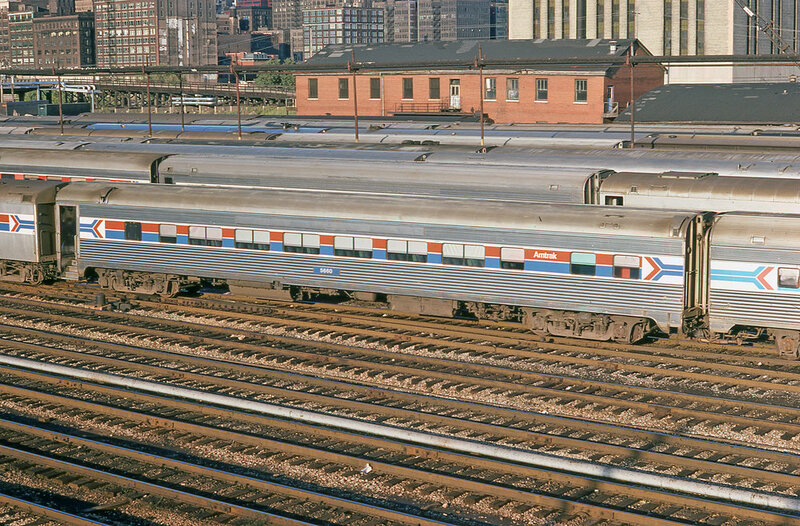 It was transferred to Penn Central on February 1, 1968 as PC #2937, and was sold to Amtrak in 1974 as AMTK #5660. It was retired in October of 1983 and sold to Denver Railcar as DRCX #5660 Silver Oak, where it was intended for service on the Acadian from Montreal to Saint John, NB. However, the name was never applied, and the car was stored for nearly two decades. The car was purchased by the Morristown & Erie Railway in 2004 and renumbered ME #1008. The car was acquired by Webb Rail, and is currently stored on the M&E in New Jersey, awaiting restoration.